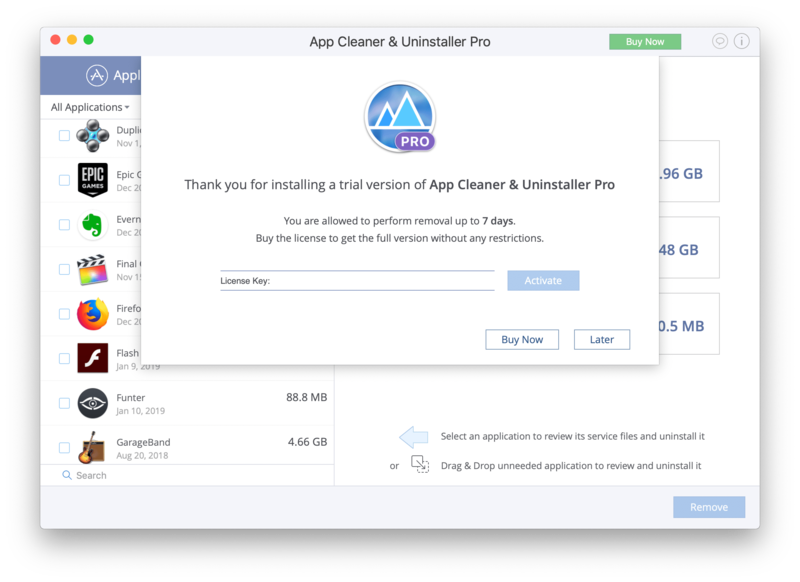 App Cleaner & Uninstaller provides a free trial version for seven days. To get the full version of the app without any restrictions, click the Buy Now button in the top right corner. After making a purchase, you will receive an email with the license key. If you don’t see it, please check the Spam folder. Copy and paste your key in the key field and click the Activate button. In a moment, your license will be activated. 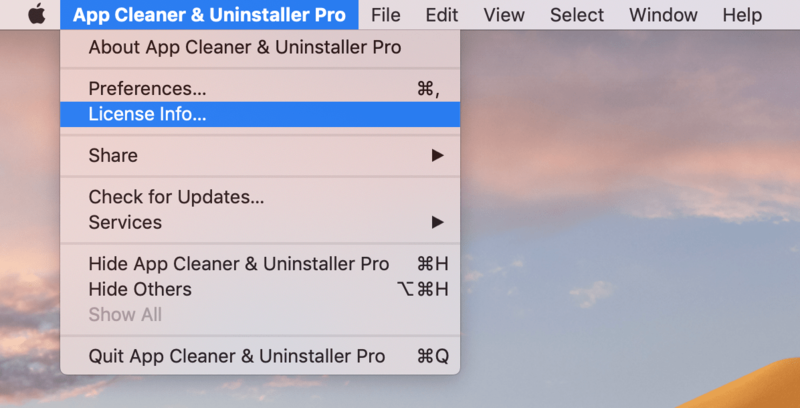 Note, that App Cleaner & Uninstaller supports family sharing so that you can use the license on up to five Mac computers. If for some reason you lose your key, contact our support team and provide the email address you used to make the purchase. We will send you your activation key.